Europe is preparing legislation designed to rid social media platforms of terrorist content. The European Commission said Monday that it was drafting new rules after concluding that a voluntary program wasn't working. It had previously asked tech companies, including Facebook, Twitter and Google, to remove terrorist propaganda within an hour. "With regards to terrorist content, the results have been positive but progress is not sufficient," said a spokesperson for the Commission. The legislation, which will be proposed later this year, is the latest in a series of European efforts to bring tech companies under increased regulation. EU data protection rules that came into effect in May have already changed how tech companies around the world collect and handle personal data. 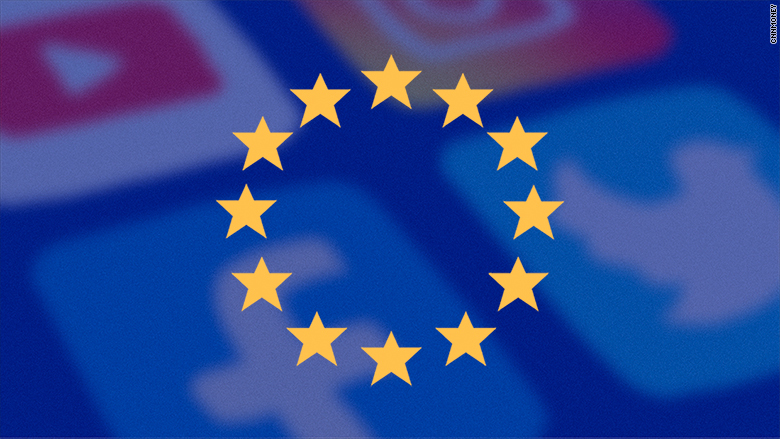 EU lawmakers are now turning their attention to social media content. Facebook, Twitter and YouTube, which is owned by Google, agreed in 2016 to review and remove a majority of hate speech within 24 hours. The category includes racist, violent or illegal posts. The Commission told social media platforms in March to take down terrorist content within an hour of it being flagged, warning that new laws could be written if the companies did not comply. EU officials said they would give tech firms three months to report back. The new draft legislation has not been released but could include penalties such as steep fines. It would have to be approved by lawmakers and EU member countries. 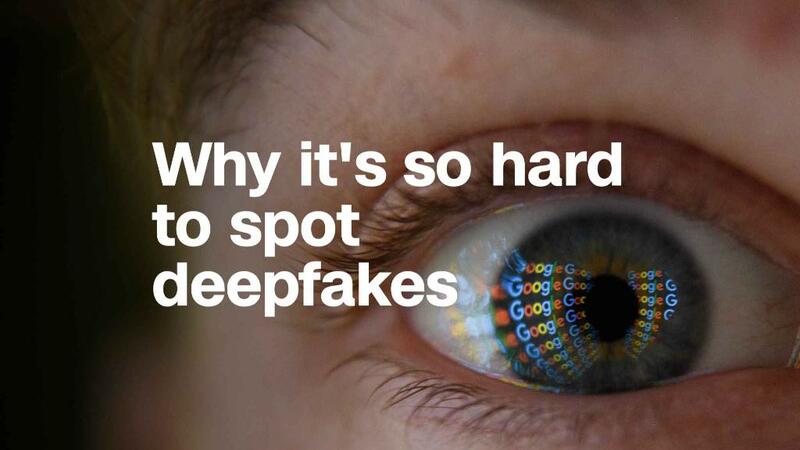 Facebook (FB), Google (GOOGL), and Twitter (TWTR) declined to comment. Both US platforms previously said they were making progress on monitoring and dealing with problematic content in Europe, where many countries have strict regulations against hate speech. Google said it would have 10,000 people working to address content that might violate its policies by 2018. Facebook said in April that it had boosted its counter-terrorism team by 50 to 200 people. It said it removed 1.9 million pieces of ISIS and al Qaeda content in the first quarter, double the amount from the previous three months. The Commission could follow the model used by Germany. 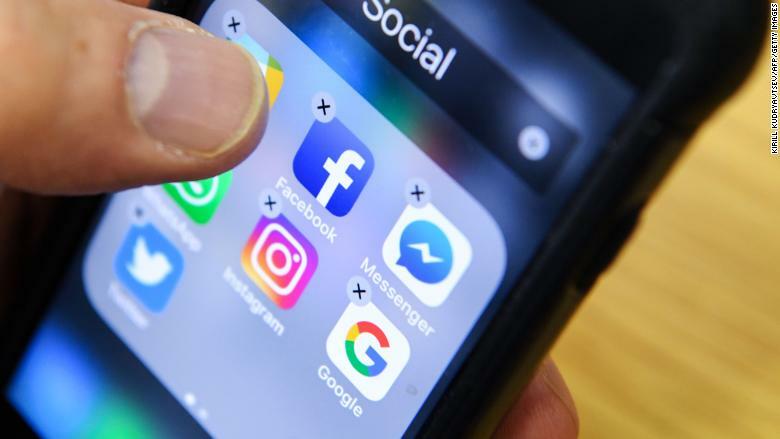 A new law that came into effect in January gives German authorities the power to fine social media companies as much as €50 million ($60 million) if they fail to remove hate speech posts quickly. The German ministry of justice said Monday that while there might have been individual cases brought before regional courts, none of the big tech companies have been fined so far.